Volunteer Firefighters Now Must Buckle-Up! When New York’s Seat Belt Law was originally enacted in 1984, the Legislature exempted “authorized emergency vehicles” from the definition of “motor vehicles” whose operators and passengers had to be restrained by safety belts, because it was believed that the operators of these vehicles needed to be able to perform their duties in an “unhampered fashion.” However, that is about to change for volunteer firefighters. On November 20, 2015, the Governor signed an amendment to the Seat Belt Law (Chapter 448 of the Laws of 2015), which now includes vehicles owned or operated by volunteer fire departments within the definition of “motor vehicles” whose operators and passengers must be restrained. The amendment also applies to ambulances owned or operated by voluntary ambulance services as well. However, the safety restraint requirements still do not apply: (a) to a passenger in the rear seat of a fire vehicle or ambulance if the seat is not required to be equipped with safety belts, nor (b) to emergency medical personnel during the course of providing patient care in the rear compartment of an ambulance in accordance with applicable patient care standards, guidelines and protocols established pursuant to the Public Health Law. The single largest cause of Volunteer Firefighter and EMS responder death is vehicle accidents to and from an incident scene. The largest contributor to those deaths is failure to wear seat belts. Volunteers would like the current exemption removed from the law making New York law consistent with the training and operational procedures currently in place to promote seat belt use. 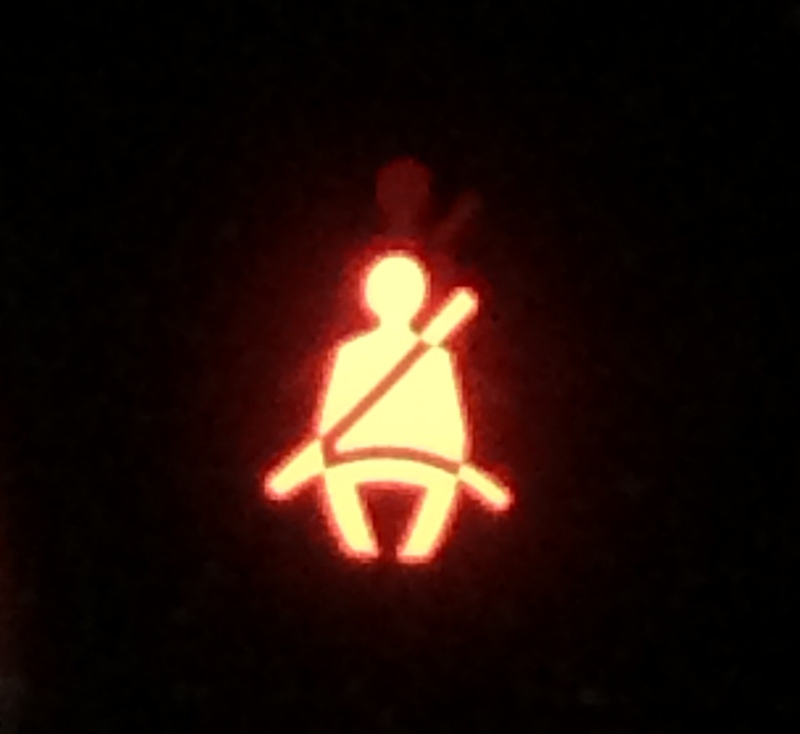 Use of seat belts promotes safety and saves lives. Since buckling a seat belt takes just a few seconds, fire and ambulance vehicles should be required to use them. This bill is strongly supported by the Fireman’s Association of the State of New York. This amendment will not take effect until November 1, 2016. By Pete Weishaar in Fire District, Municipal on December 1, 2015 .